I write because the world is messy, and funny, and ironic. When I look at the world around me, I see oddball details, details I feel compelled to show others. I see a story in the woman standing in front of me in the check-out line. She isn’t just some lady with too much lipstick and a peculiar sense of fashion. In my mind, she is royalty, fallen on hard times. Or perhaps she is a vampire, up past her bedtime. Maybe she’s a fairy who’s lost her wings? A space traveler? A time traveler? Death? She could be anyone or anything! I see urban fantasy in my daily life. When I go to a thrift store, I see the castoffs of our society. But that’s not all I see. I try to imagine the person who wore the jacket I am holding in my hand. 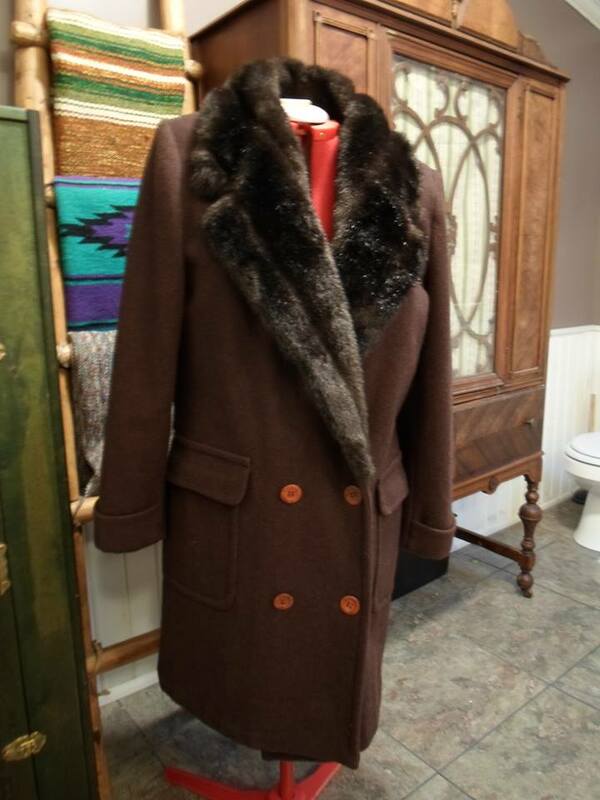 If clothing could talk, imagine the stories those garments would tell! There are days when I feel like there’s too much reality in my life. Bills to pay. Jobs to work. Dinners that must be prepared. Rooms to organize and clean. Sometimes, I feel like I am drowning in reality. There are days when it’s too much! There are times I’d like to run away from the mundane. Those are the times I find it easier to bury myself in my work in progress. I write about a vampire who wishes to do more with her life, and suddenly my own life seems to shine just a little bit more. 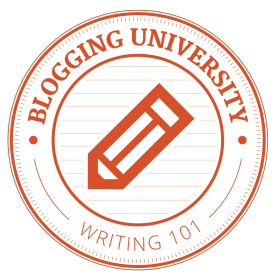 *Last week, I signed up for two classes through WordPress: Writing 101 and Blogging 101. This is was my first assignment. Previous post#FirstLineFriday Things Are Looking Up! I can’t wait to hear more from you. Yes, sometimes as I said you just need time to be Mary. Thanks for reading my blog. If only clothes could talk….it would be a fun trip to the charity shop, or ‘op shop’ as the kiwi’s call it. I like to read more from you as well. Too life seems quite harsh sometimes too. People dying all of a sudden, mice under the roof making a mess, what have you. Nice that you find refuge in writing. Just keep at it.